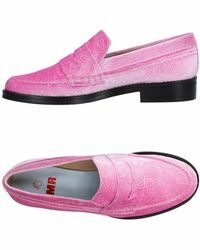 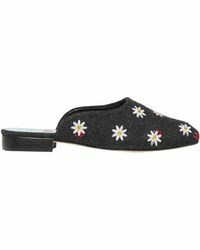 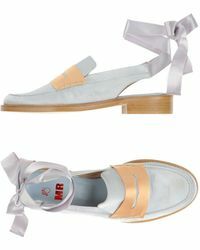 If you like your footwear on the eclectic side, then MR by Man Repeller flats are for you. 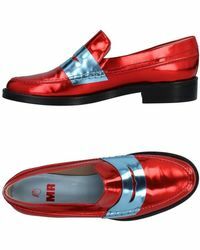 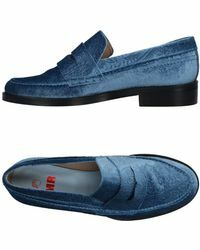 The brand is an extension of the blog of the same name, so expect offbeat shoes designed to take your personal style to the next level. 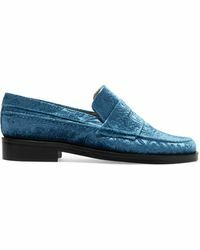 From lace-up loafers and ballet flats to slides, the collection is brought to life with clashing colours, metallic finishes and satin uppers for shoes that have a tongue-in-cheek feel to them.